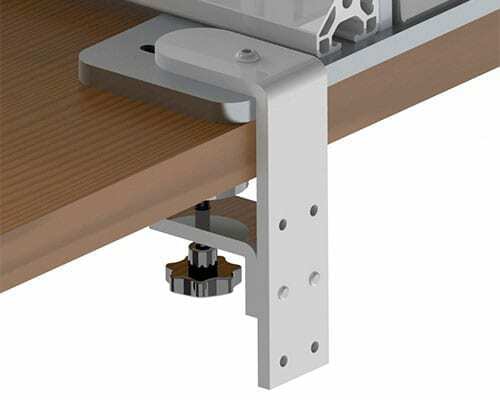 Winston Desk™ Corner is ideal for cubicle corners or L-shaped desks. Convert your existing desk into a standing desk in minutes – no assembly required! Winston Desk™ features a gas-assisted lift mechanism that lets you switch easily between sitting and standing in just a few seconds. It also holds up to 35 lbs, while staying steady and solid at any height. 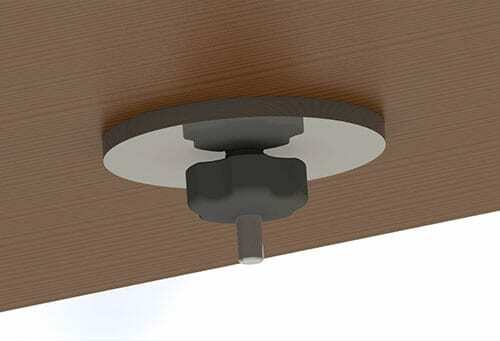 It ships fully assembled and ready-to-use - just put it right on top of your current desk, and you're ready to work. 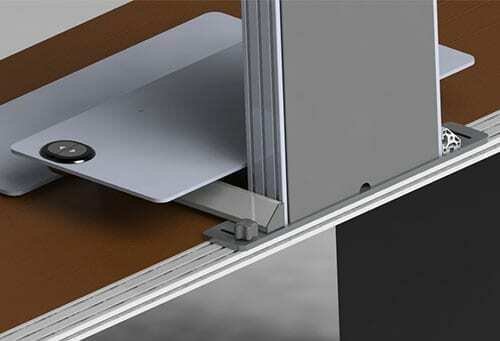 Lower work surface retracts to allow for a comfortable position. Single-handle design puts effortless operation at your fingertips. Ships fully assembled, no installation required. 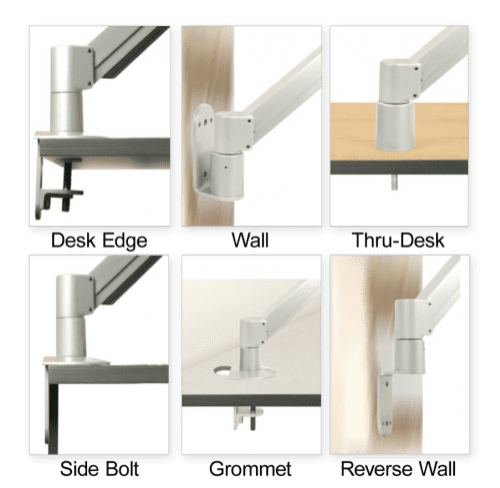 Upper desk surface has a .5" bolt-thru hole and a reinforced edge for mounting an optional monitor arm with a thru-desk or clamp mount. Upper: 23.7" x 36", Lower: 16" x 24"